Our mission is to engage our youth aged 6-16 in a safe and fun halal environment, not only by teaching them how to improve their ball hockey skills, but also by showing them how to enhance their good character with encouragement and positive role models. We believe that the foundation for a child’s good character begins at home. This is why our mission is to also engage parents and strongly encourage them to get involved with their kids as this does wonders for their self-esteem and confidence. Parents can get involved by volunteering in the league or by simply coming out to watch their son's games. We firmly believe that our youth can play competitively and still show respect and sportsmanship towards other players. This philosophy is the lifeblood running through the veins of the IIBHL. This is what we teach our players, and we accept no less from them. Attitude, posturing, showing off and trash talking – seen everywhere in major league sport today – have no place in the IIBHL and will not be tolerated. Let us show you how to accomplish that. Because at the end of the day, our brotherhood and love for each other for Allah’s sake will be our most important victory. 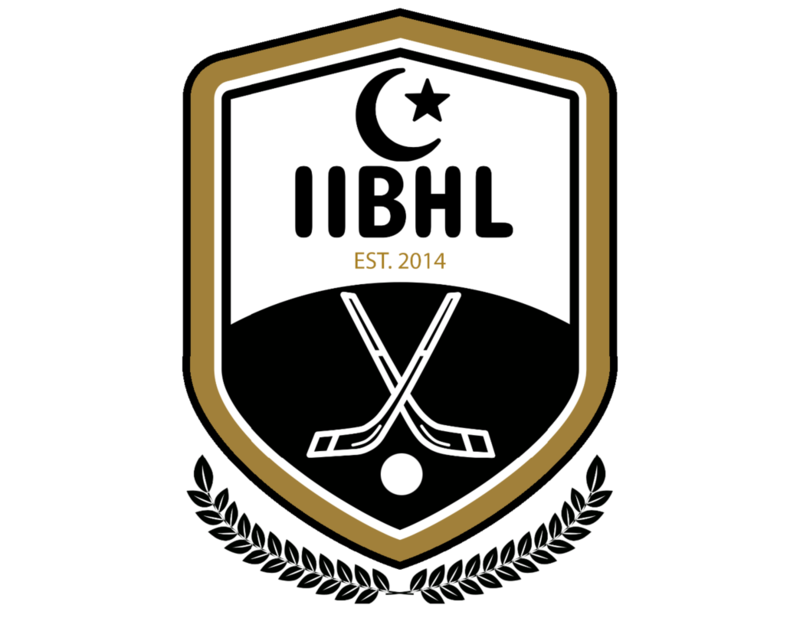 The IIBHL is a non-profit league run entirely by volunteers. 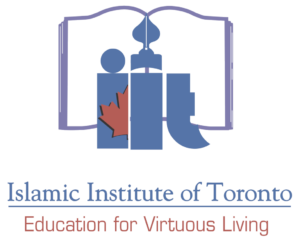 To meet the demands of the growing ball hockey population at the Islamic Institute of Toronto (IIT) on Friday nights, the Islamic Institute Ball Hockey League (IIBHL) was formed. From our humble beginnings of 4 teams in 2014, we were able to grow to 6, then to 8, and then to 10 teams last season. And with our huge success last season, expansion to 12 teams this year was made possible, by the Grace of Allah subhaanahu wa ta'aalaa. Kids are split into two age groups called Tiers. Tier 2 is for younger players 6-11 and Tier 1 is for older players 12-16. The season runs for 7 months from September to March, only on Friday nights from 8–11 PM, with breaks for the Christmas holidays and March Break. Three games are played each Friday night, with the younger kids (Tier 2) always playing the first game, and the older kids (Tier 1) always playing the last game. The middle game alternates between the two Tiers. This means that the younger players, when they have the middle game, may be at the gym until approximately 10 PM. We ask that parents do not register their younger kids if this is too late for them. This can’t be stressed enough. We do not want kids dropping out once they have been picked on a team. This is not fair to their teammates and coaches. While the league cannot exist without, and is certainly grateful for, the contributions of the coaches and other volunteers, the leadership of the league is currently shared by four individuals. The IIBHL was born in 2014, the brainchild of a single parent. Khalid had previously founded and ran his own ball hockey league, called IBHA, for 12 years with the same philosophy that sportsmanship and brotherhood can and must prevail even in the most competitive of sports. Khalid is responsible for all the league admin work including registration, schedules, rules and regulations, finances, planning of the Awards Banquet, ordering trophies, among other things. He has handed over most of the game-day duties to the league's Director of Operations, Faheem Hack. As a former ball hockey player himself in competitive leagues for over 20 years, this is Khalid’s way of giving back to the sport he loves. Faheem has been with the league since the inauguration in 2014. Helping out with small tasks, he grew into a bigger role as the Director of Operations and Webmaster for the IIBHL. Faheem is in charge of the game-day operations of the league, scheduling and managing the volunteers, and heading up the referee corps when Khalid is not there, as well as planning of the Awards Banquet. He is also our logo designer and our Webmaster responsible for creating, designing and maintaining the new IIBHL website. While completing a degree in Kinesiology, Faheem is our game-day hands-on "physio/athletic therapist".